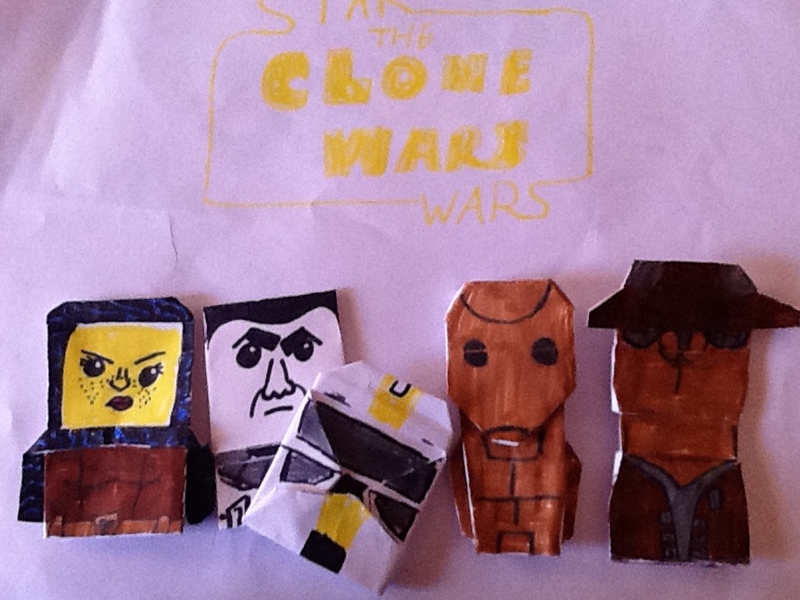 Doodle-Gami 26: Clone Wars Encyclogami Project Wave B! | Doodle-gami! Sorry bout no posts lately. I’ve been caught up in life. It’s been unforgiving. (: So, finally, I give you Encyclogami Wave B! In this stack we have Barris Offee, Jedi apprentice to Luminara Unduli. Then there’s Commander Bly, commander under my fav Jedi, Aayla Secura. There’s the B-1 Battle Droid, the go-to soldiers of the Seppie army. Finally, Bulduga, I’ll-fated bounty hunter who dared dress-up like Cad Bane. That’s it. See ya later! 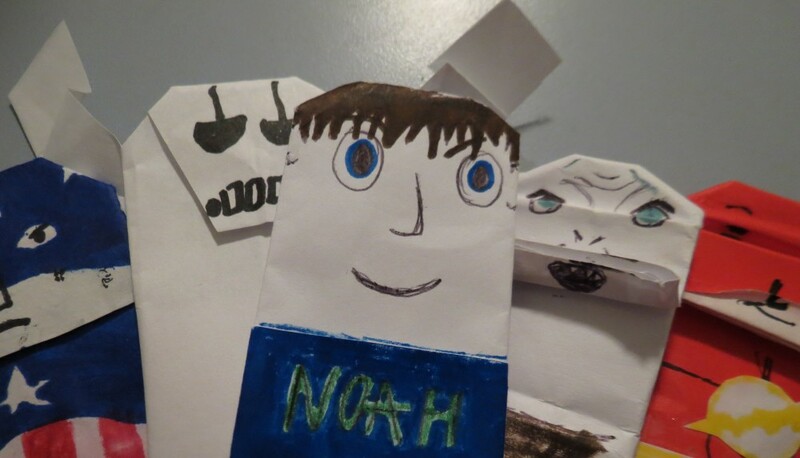 This entry was posted in Uncategorized by Noah. Bookmark the permalink.